CopyrightsWorld | The #1 Worldwide copyright protection and registration service! thousands of creators from all around the world. or let us tell you more..
to protect and monitor everything he creates and shares online. A blockchain-based copyright registration formula that immediately provides multiple and undeniable proof of ownership (PoO) to anyone that applies it to its own creations. Submit your creations, we will do the rest. We have created a never sleeping guard for digital creations. 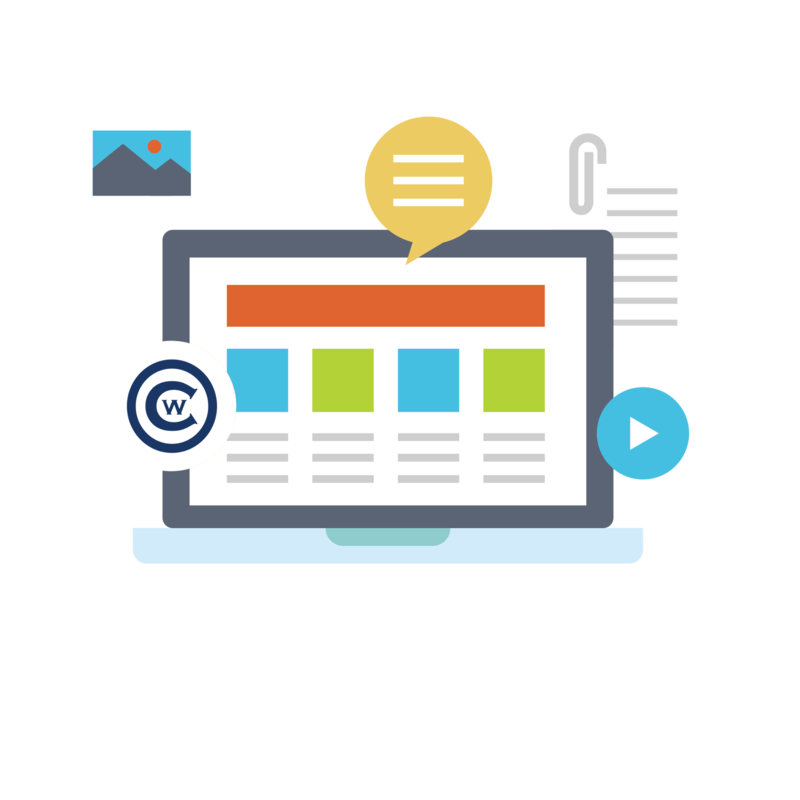 The defender crawls the web day and night spotting web content that uses your work and reports back with all the details. We are building products that plug into your everyday activity. Automations that protect and monitor your creativity outputs transparently. Just make the connections and keep posting on social media and your blogs as usual. We take care of everything in the background. The strongest copyright protection on the planet. We have created a unique structure of automations and third-party attributions impossible to alter once completed. 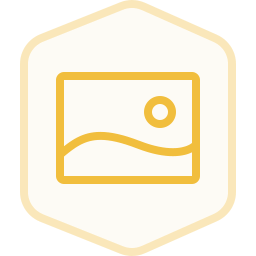 Every submitted creation gets linked to its owners account, encrypted, time stamped, distributed, digitally signed and immutably recorded to our append only “cw-chain” ledger, based on block-chain technology. That ledger is publicly available and it’s meta-data gets distributed to all creators and chain-listeners in the network. Know who uses your creations, online! In this digital era, after sharing your creations with the world, you never know where they will end up being used. Protecting your creations is one thing. Knowing who and how they are used online is another. The Defender will automatically crawl the web 24/7 and will let you know where your work was found online. Now you know. We aim to offer top and fast 24/7 support for all our customers. 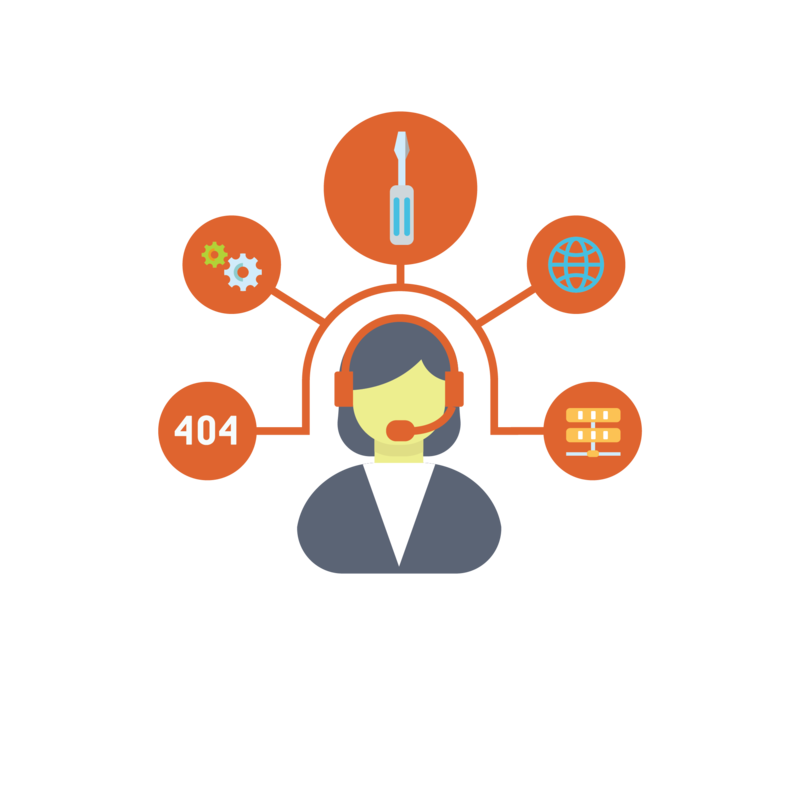 Our outstanding support team is available to answer every question and ready to help you in every way. Support & customer satisfaction is our number one priority. See what Ian, Nataly, Craig and Vito have to say about our service. "It's just simple, secure and so care-free. No headaches involved. Every time I need something copyrighted, I go to CopyrightsWorld.com. I would highly recommend them." "Hey guys, if you are looking for a quick, easy to use and cheap way to copyright your creations, CopyrightsWorld is the way to go. If you can use a mouse and a keyboard then you will be able to use this service." "I got to tell you. It is very simple, it costs next to nothing, and my photos are protected! Thank you guys! What an amazing service and great website!" 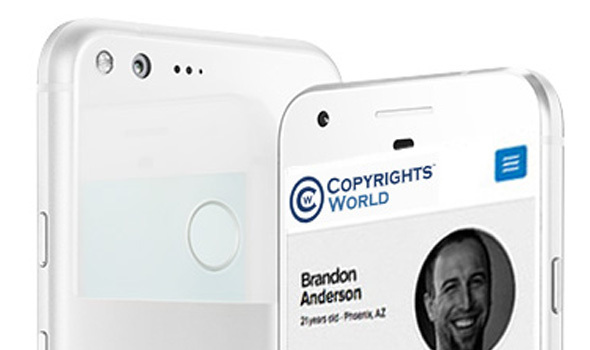 "Copyrightsworld is the best place to have your copyrighting services, by far. There is none better out there. It’s absolutely affordable so I can use it often, an what I love about it is that i get me registrations right away." Take CopyrightsWorld on the road! People are using their smartphones to create all the time (photos, videos, writings etc.). We do believe that they should be able to submit, monitor and manage their creations on the go. So, we invest in the creation of native iOS and Android clients supporting the majority of our services and functionality. We go mobile all the way! 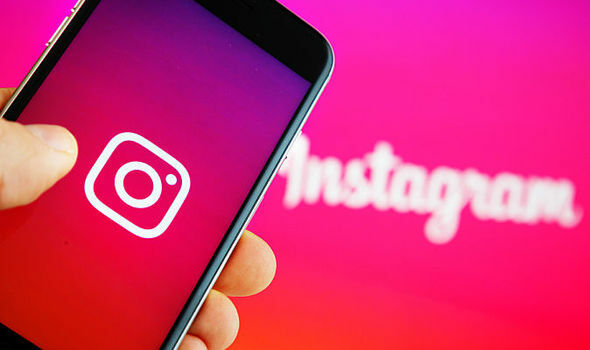 Connect your instgram account and let us do all the rest. You keep using instagram as you did, and we protect and monitor all your photos in the background. Also, it's like keeping super secure backup of all your instagram photos. Sounds good, right? Well, it is. More "social connects" are on the way. 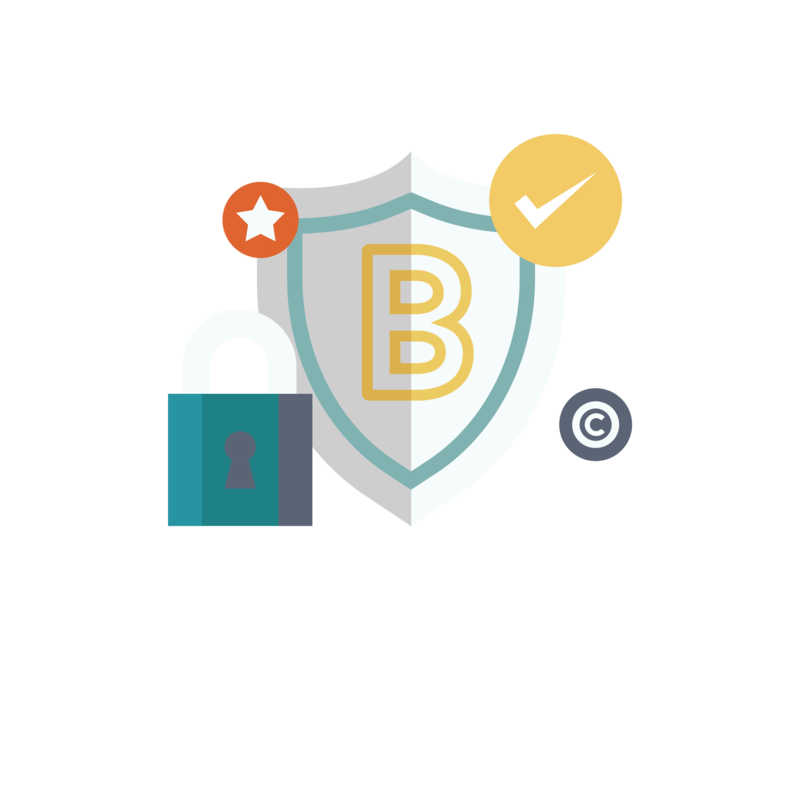 Protect every blog-post you make. 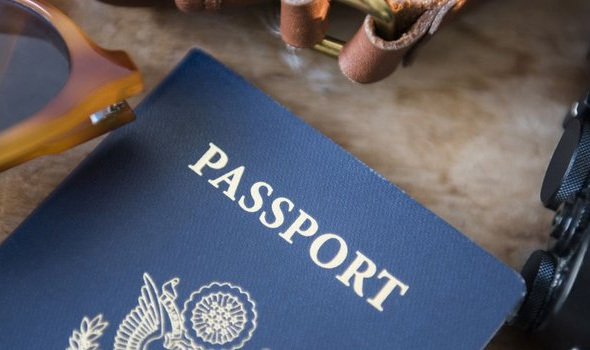 Add all of your blogs in your passport and manage them independently. Verify your blog ownership and your blogger ID! © 2019 CopyrightsWorld.com, Sepapaja 6, Tallinn 15551, Estonia | an ixoncode OÜ company.